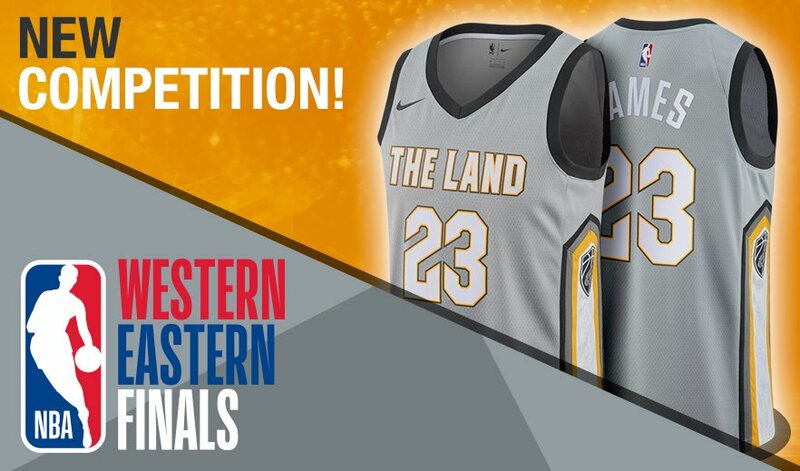 The final stages of the best basketball league in the world have arrived. Are you ready to reach the top of the mountain? 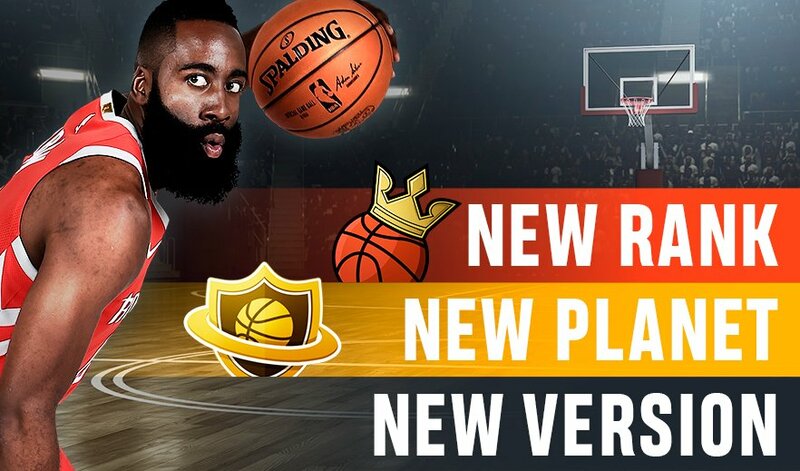 Now you can start competing in the new special tournament and fight for the ring! 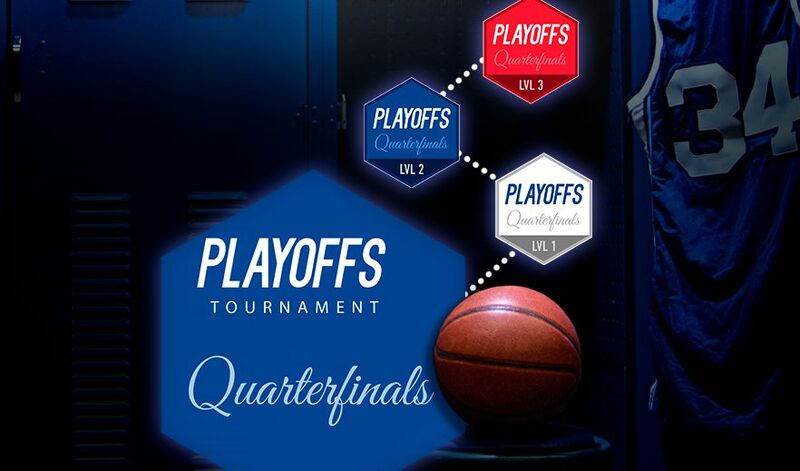 With the first round of the Playoffs, we're also bringing you your favorite competition. Challenge as many managers as possible and lead your team to the highest rank! The Regular Season is about to end and there are still some franchises that haven't yet clinched their playoff spot. Are you ready to give your all in the final stretch? 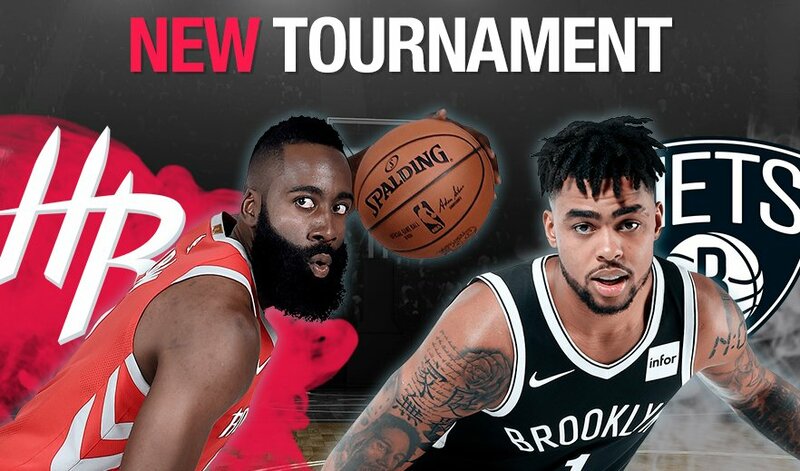 #NBAPlayoffs. 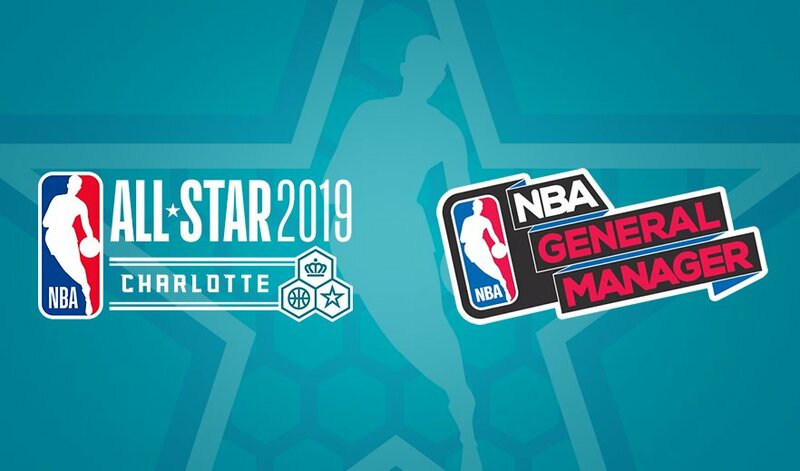 The #NBAAllStar Event has begun in @NBA_manager. Good luck! 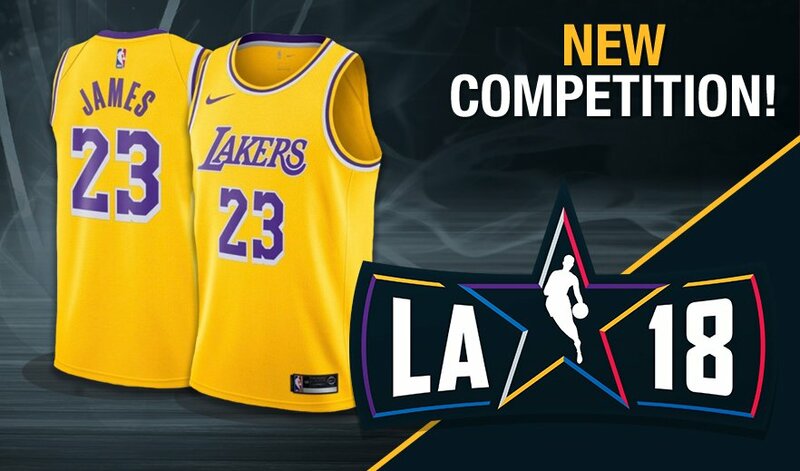 New competition with the best players from the month of January as a reward. 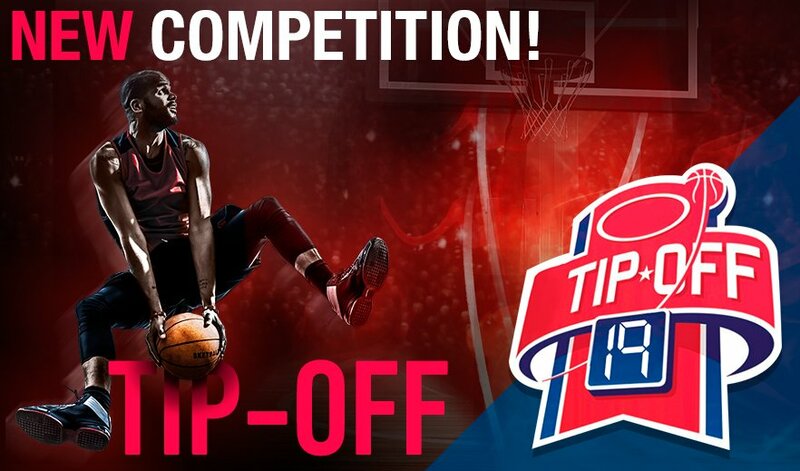 Play against the best managers from around the world and show them all who the best manager of the #NBA is! 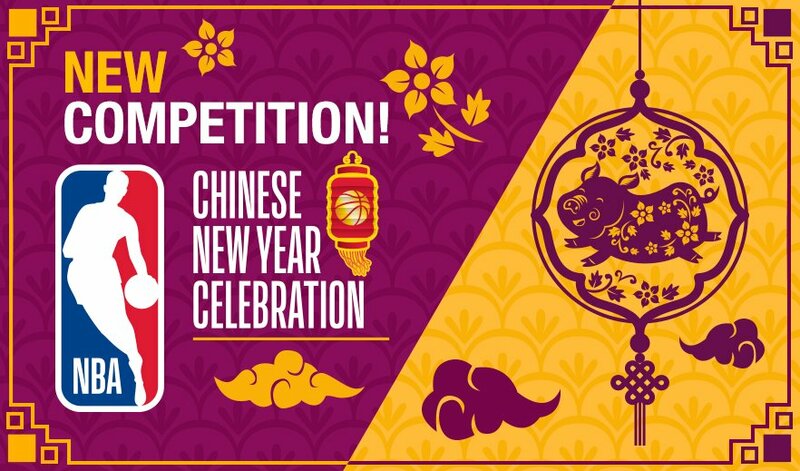 In NBA GM, we want to offer you a new competition to celebrate the Chinese New Year. Good luck to you all! 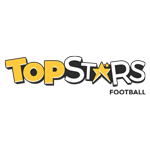 The Players of the Month - DECEMBER Competition has begun. Good luck! The XMAS Competition has begun! Merry Christmas! #Xmas is coming! 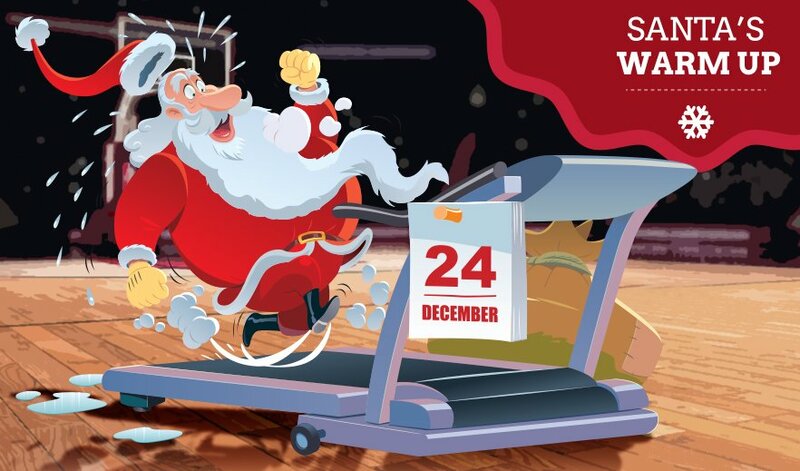 Get ready for it with the Santa's Warmup Competition! 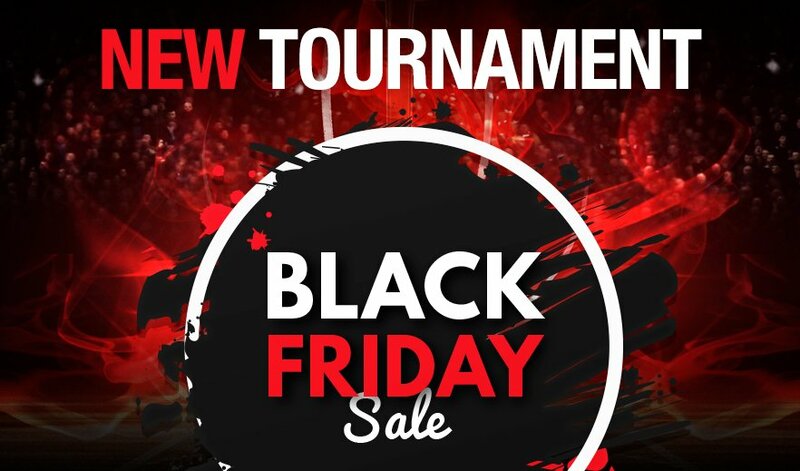 Throughout the day today, November 23rd, you can play the #BlackFriday Competition without having to spend any energy. Take advantage of this to get as many points as you can! 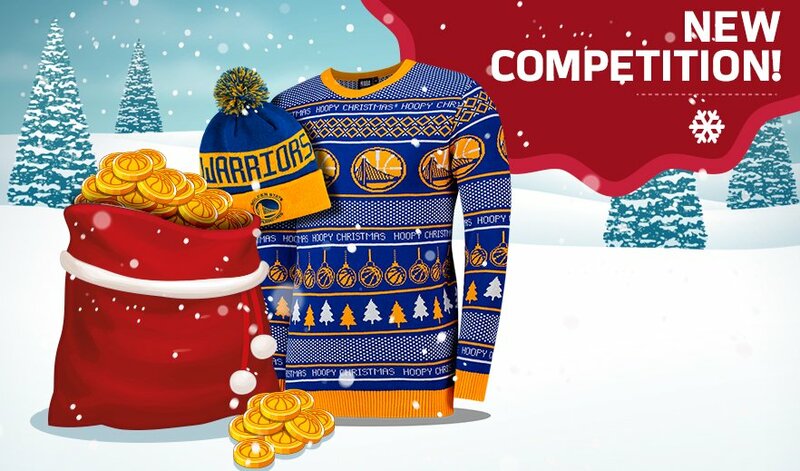 The #BlackFriday Competition has already begun! Good luck! 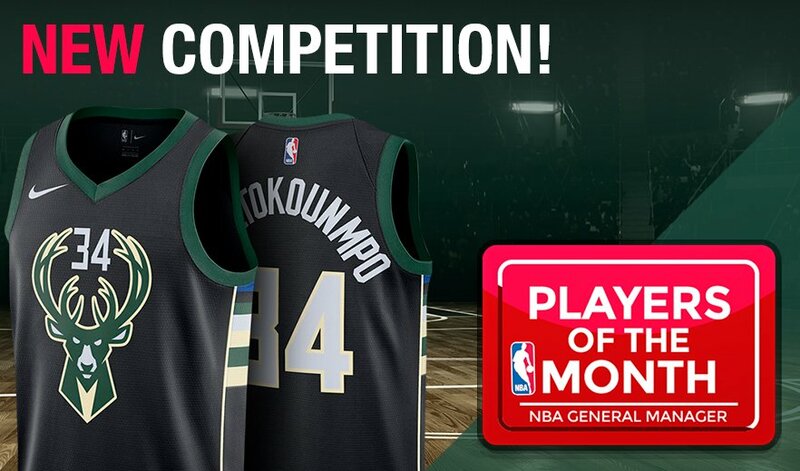 The #NBAPlayersOfTheMonth Competition is here. 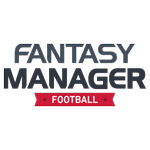 Show us all who the most prepared manager is in this new season! 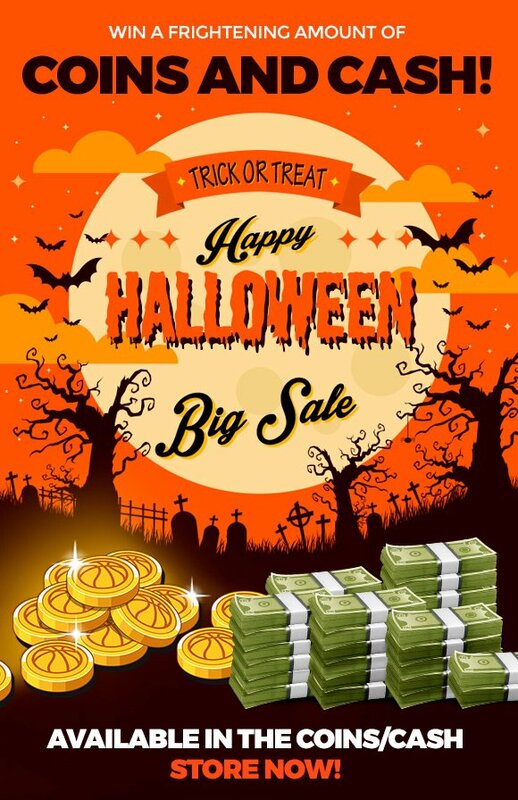 Check out the scary COINS&CASH offers that we've prepared for #Halloween! Are you going to miss out on this? 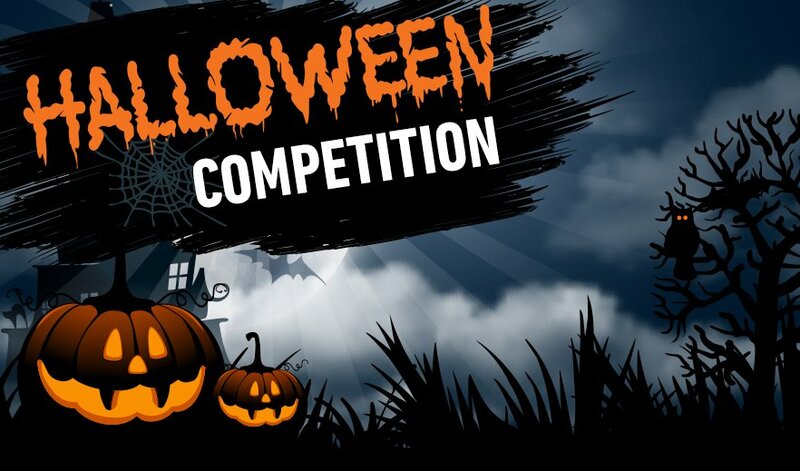 The #Halloween Competition has begun! Good luck! 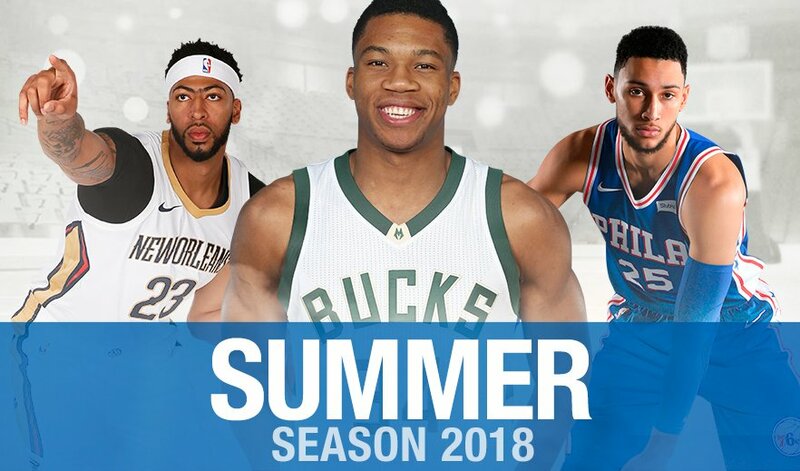 The 18/19 NBA Season has begun! 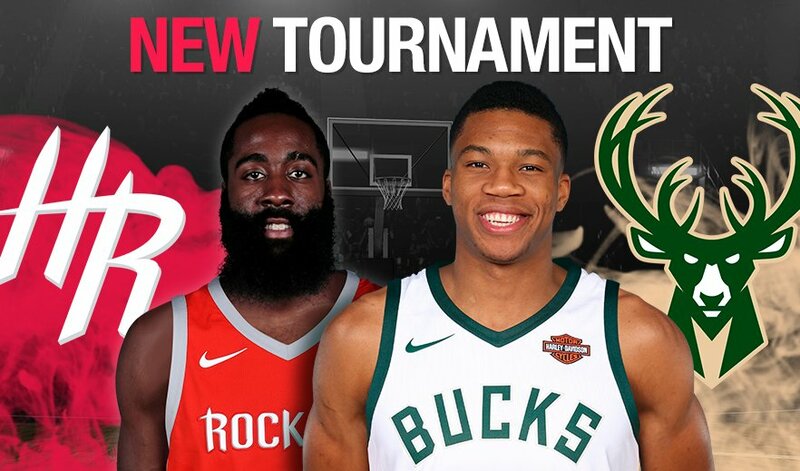 Good luck in the brand new NBA Tip Off Competition! 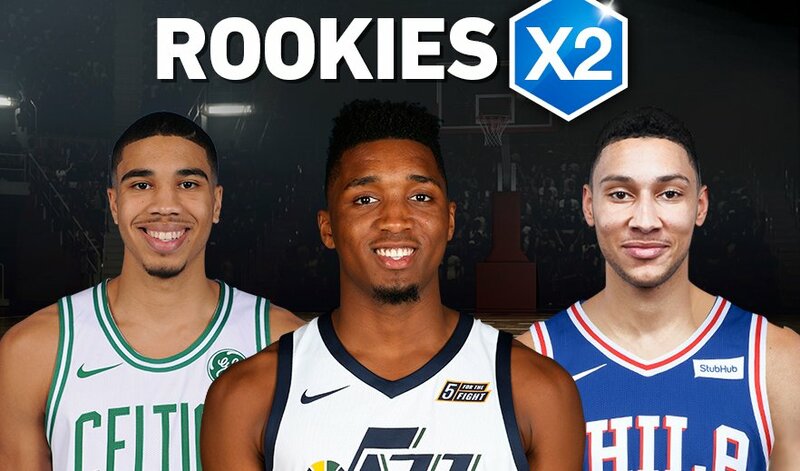 During the #NBA Draft Competition we'd like to highlight the rookies from the last season with a x2 bonus in their values. 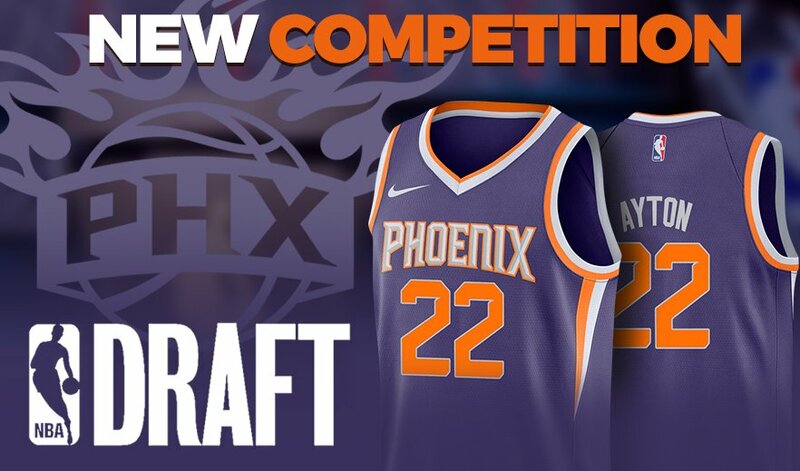 Enjoy the future of the NBA! 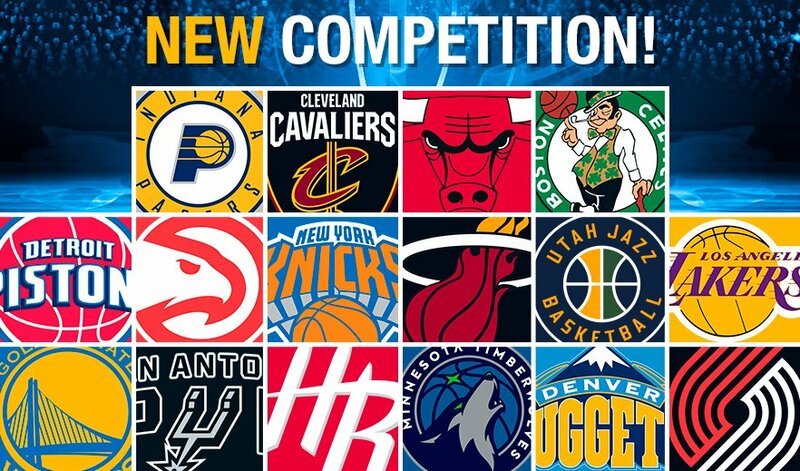 The #NBA Draft Competition is here! Good luck! 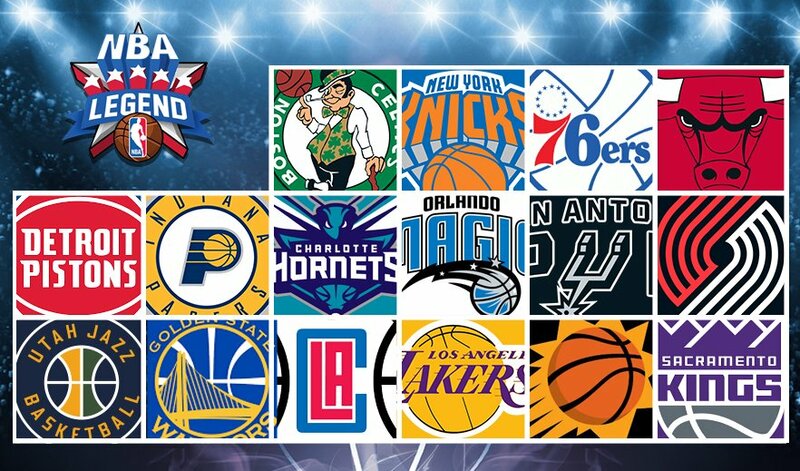 The participating franchises are ready for the #AllStar #NBAGMSummer Playoffs Competition. Good luck to everyone! 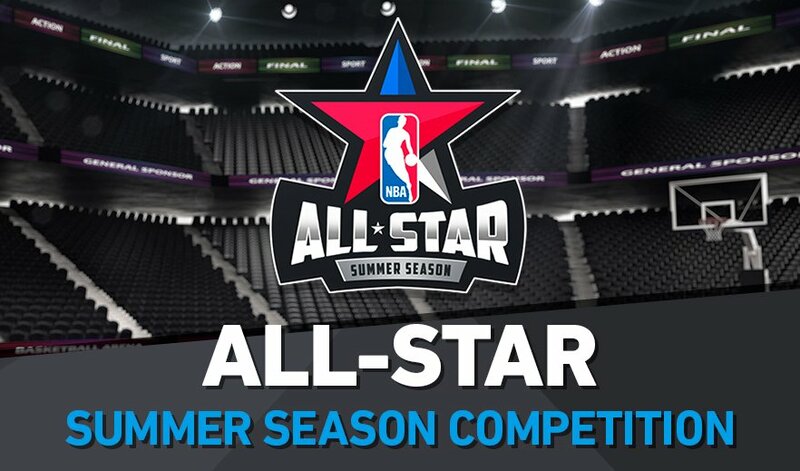 The All-Star Summer Season Competition is here! Good luck! 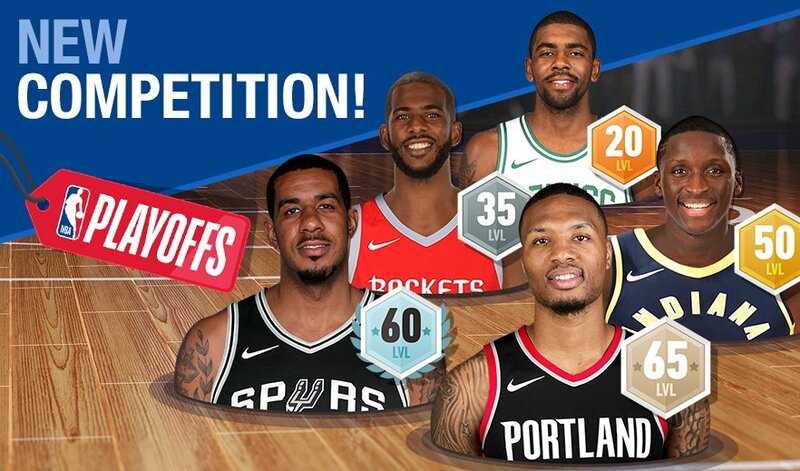 The Legends #NBAGMSummer Playoffs Competition has begun! Good luck! 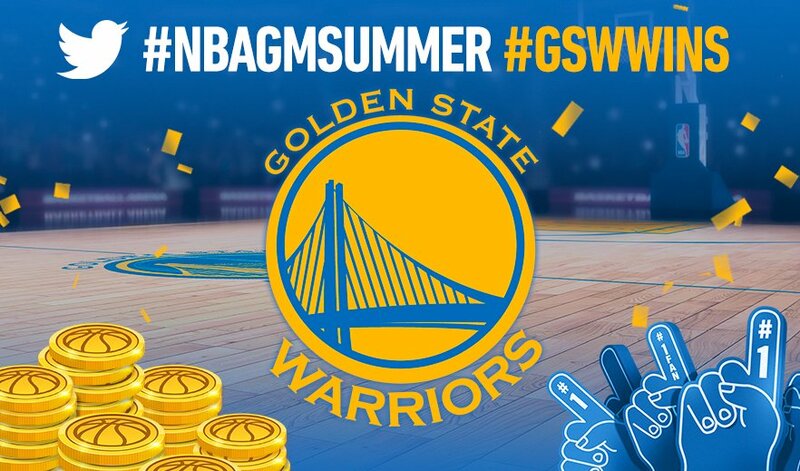 The @warriors have won the Twitter weekly #NBAGMSummer Contest. Congrats and good luck to everyone for next week! 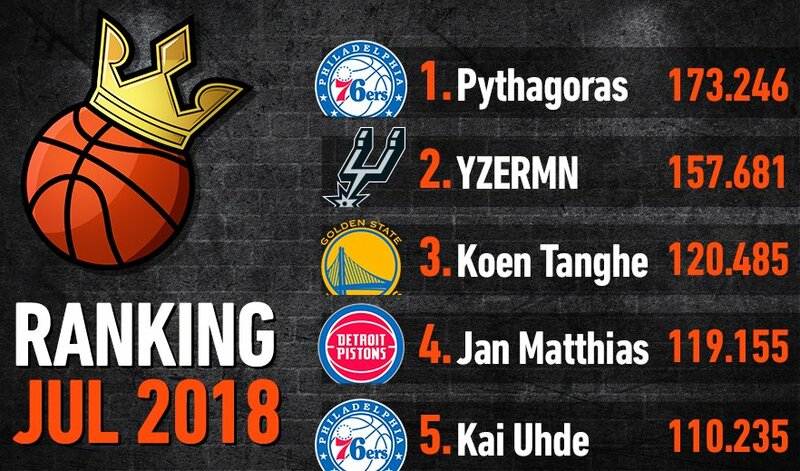 We present to you the 5 best NBA managers in the world from the month of July. Congratulations and good luck for next month! 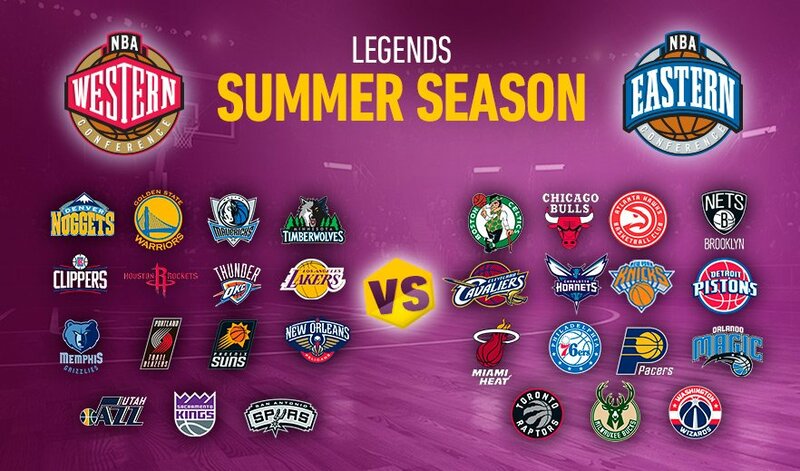 Enjoy the second competition of the summer, the Legends #NBAGMSummer Competition! 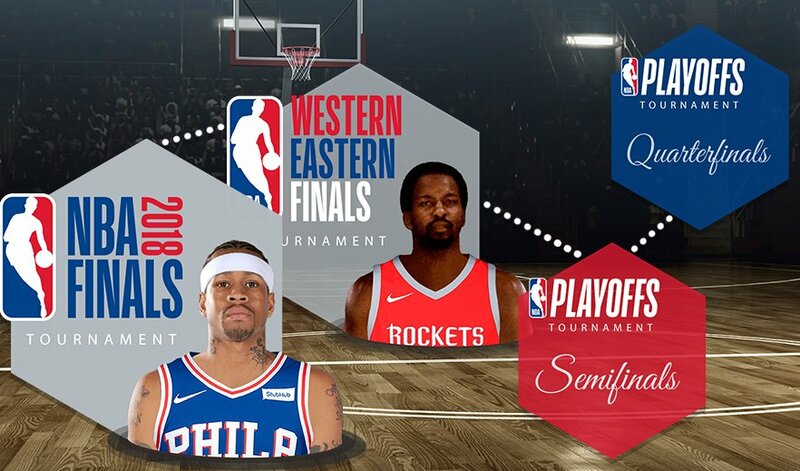 It's time to show what franchise has the best legends in the #NBA! 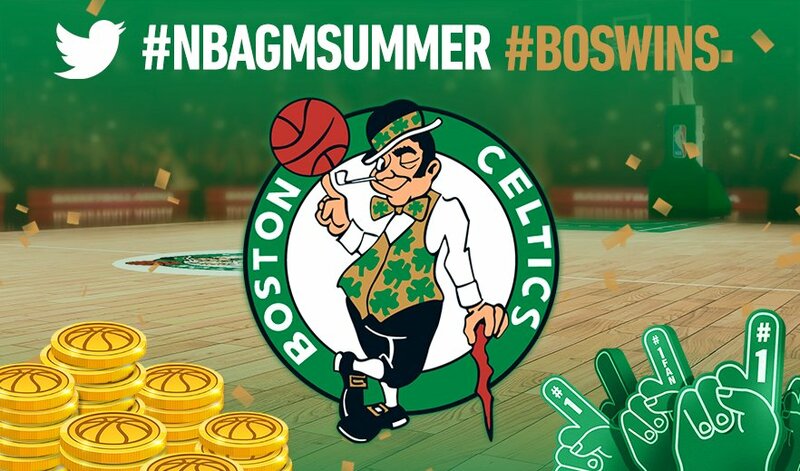 Congratulations to the managers of the @celtics franchise for the victory in the second week #NBAGMSummer Twitter Contest! Good luck everyone for next week! 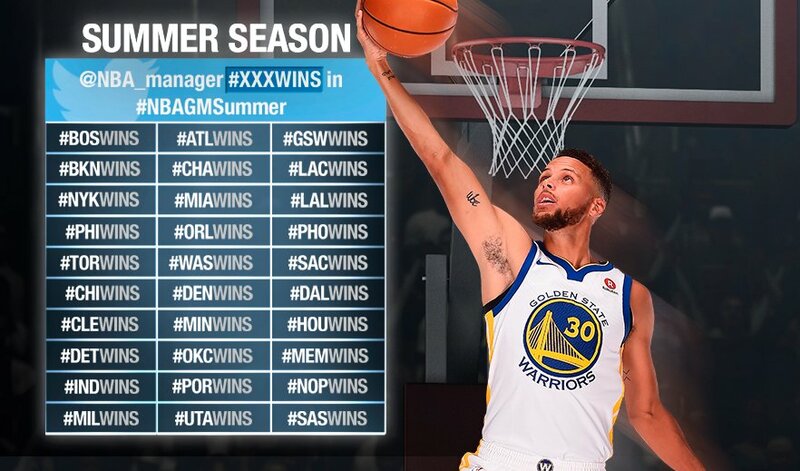 Congratulations to the managers of the @warriors franchise for the victory in the first week #NBAGMSummer Twitter Contest! 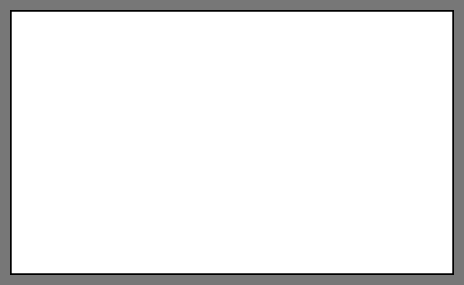 Good luck everyone for next week! 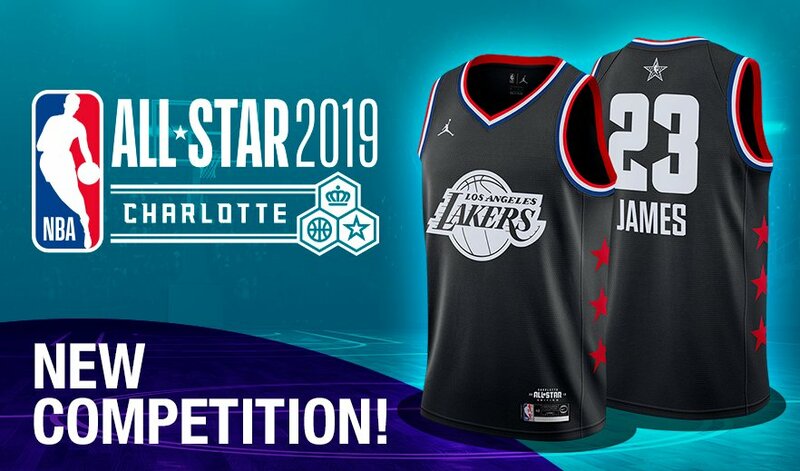 Help your franchise in the Summer Season in Twitter and win the weekly prize! More info in our blog. 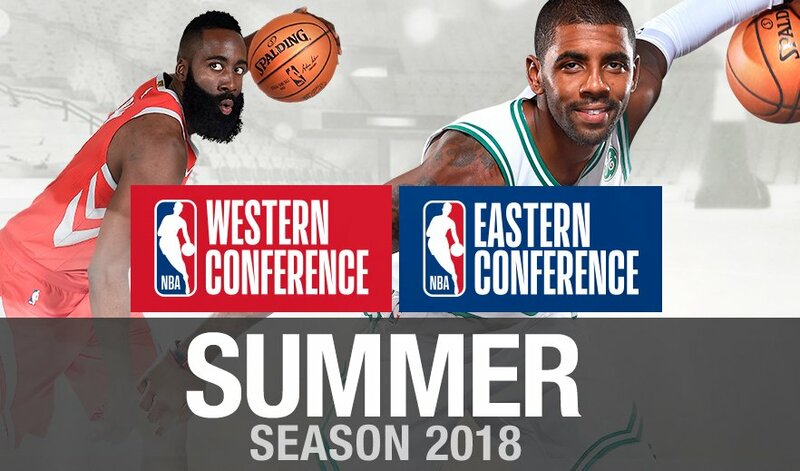 Enjoy our Conference #NBAGMSummer Competition! 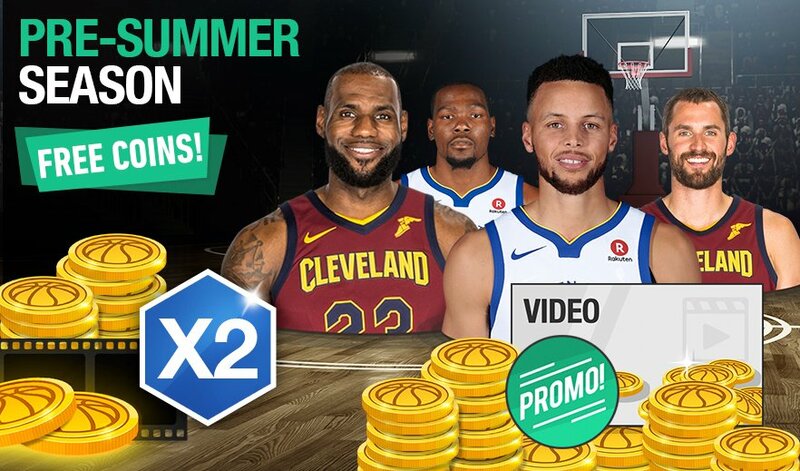 Earn double coins for free this weekend by watching videos and sweep your opponents in the PRE-SUMMER SEASON competition. 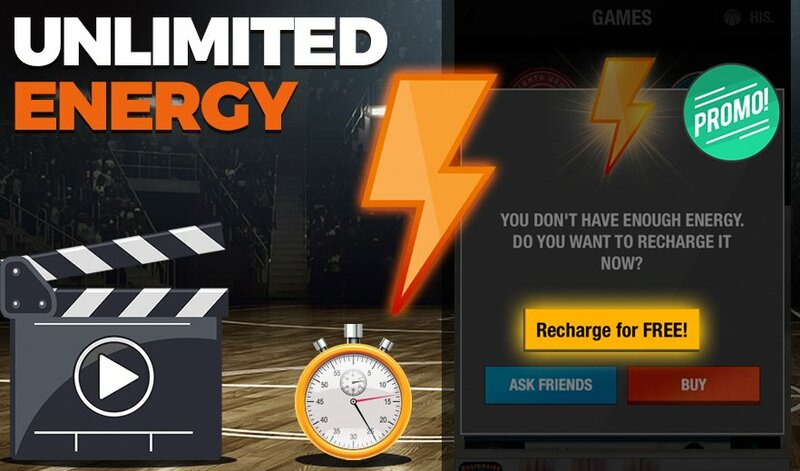 As of today, and for limited time, you can earn FREE ENERGY watching an unlimited amount of videos! 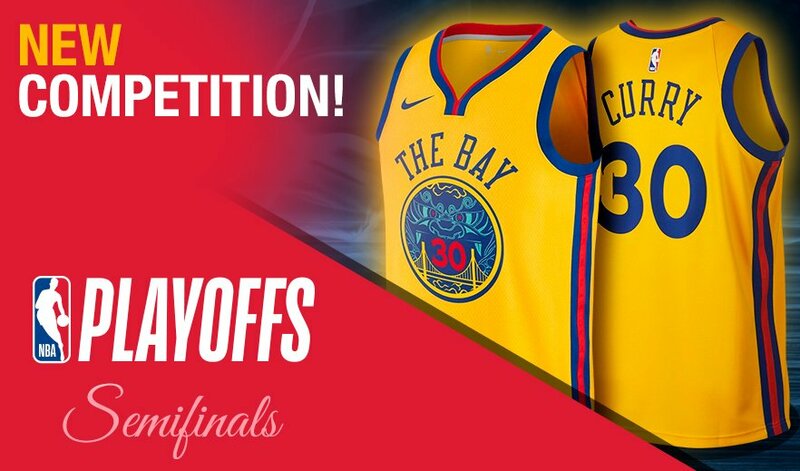 Don't be left without energy in the #NBAFINALS competition. 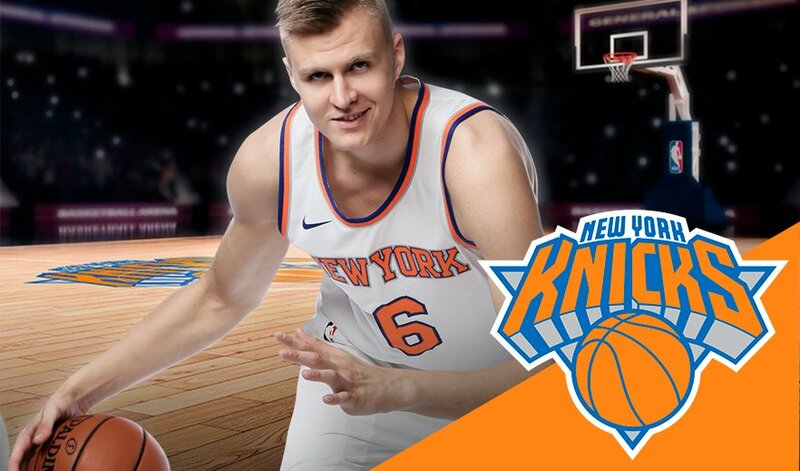 Will @kporzee return at his best shape? Sign him today! It's the final step towards the ring! 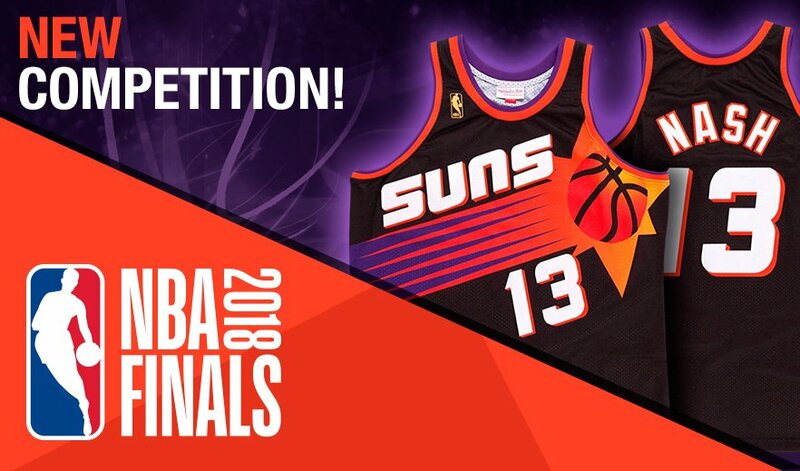 Compete in the NBA Finals and win spectacular rewards. Good luck! 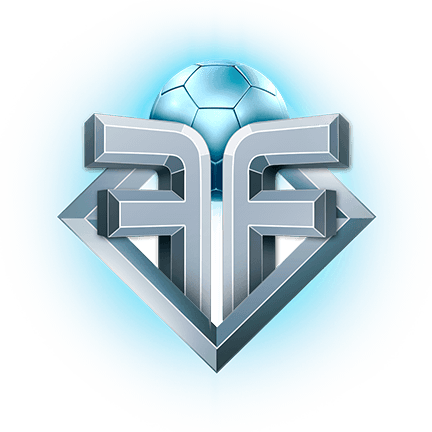 Special tournaments with Legend players as prizes! Only for this weekend! The Conference Finals Competition has begun! Good luck! 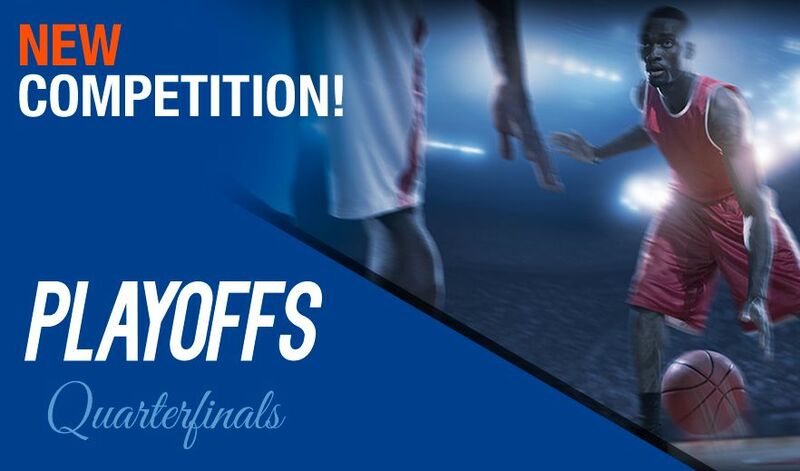 The Conference Semifinals Competition is here! Are you ready? 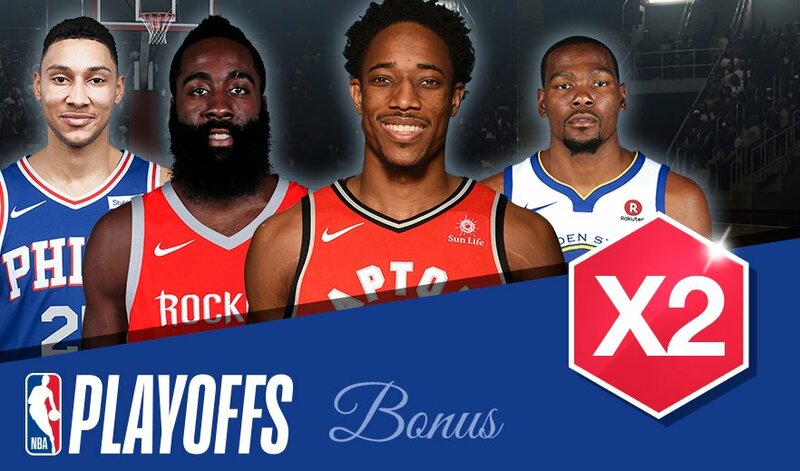 The players who participate in the #NBAPlayoffs have now received the x2 BONUS to their value. 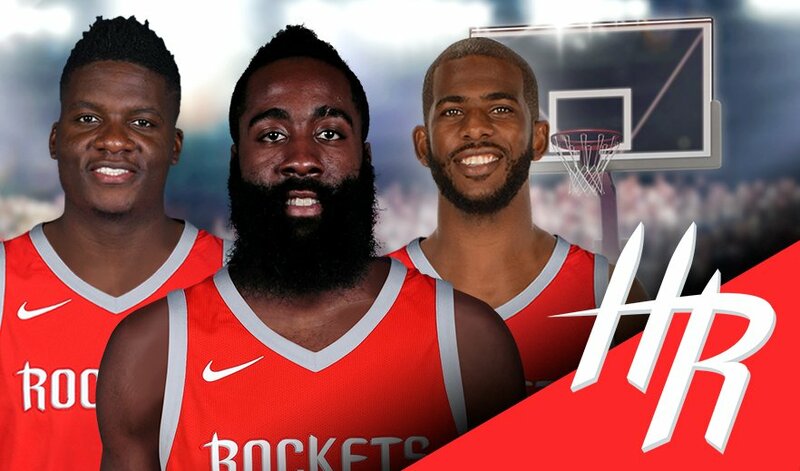 The @HoustonRockets continue to hold the best record in the #NBA this season. 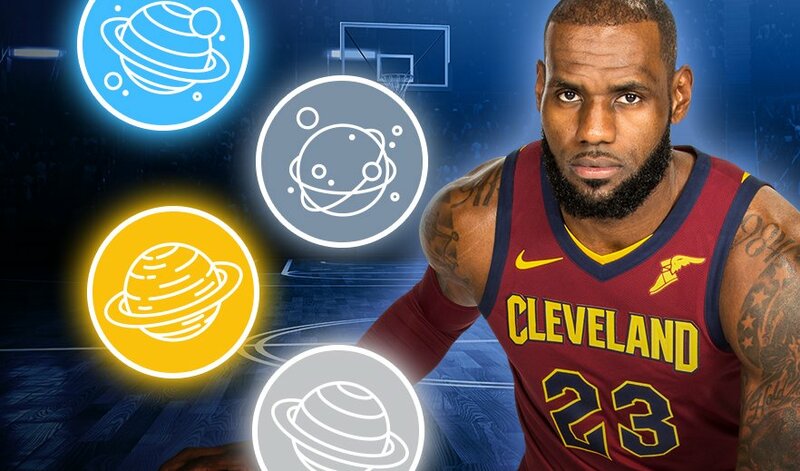 Do you want their Big 3 in your team too? 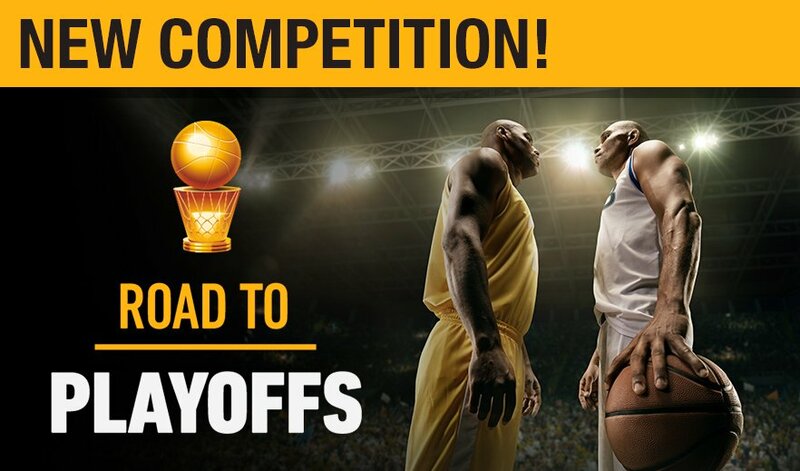 The Road to the Playoffs competition is here! Good luck in the last competition of the Regular Season. 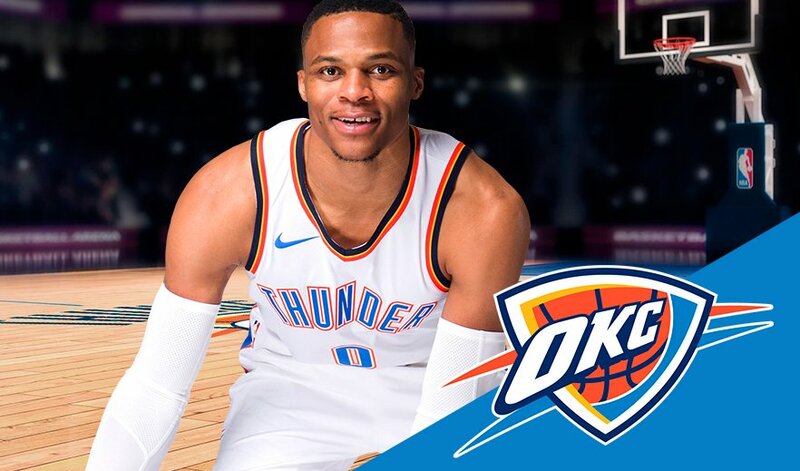 Sign @russwest44 now and watch him get even more triple-doubles for your team in @NBA_manager!. 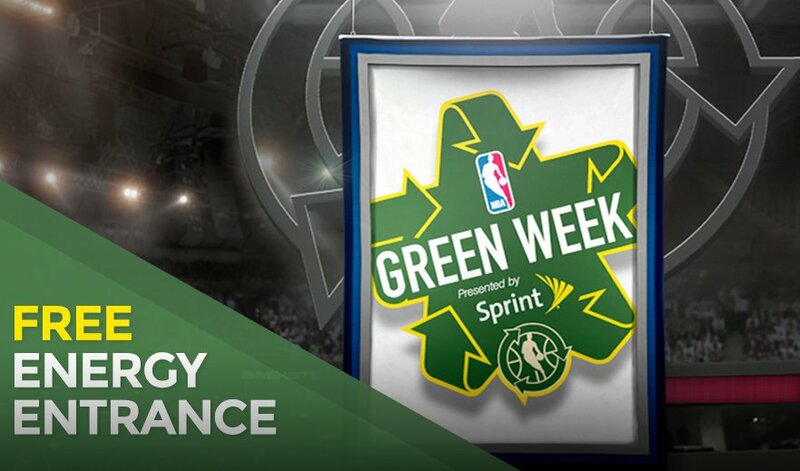 The #NBAGreenWeek Competition has begun! 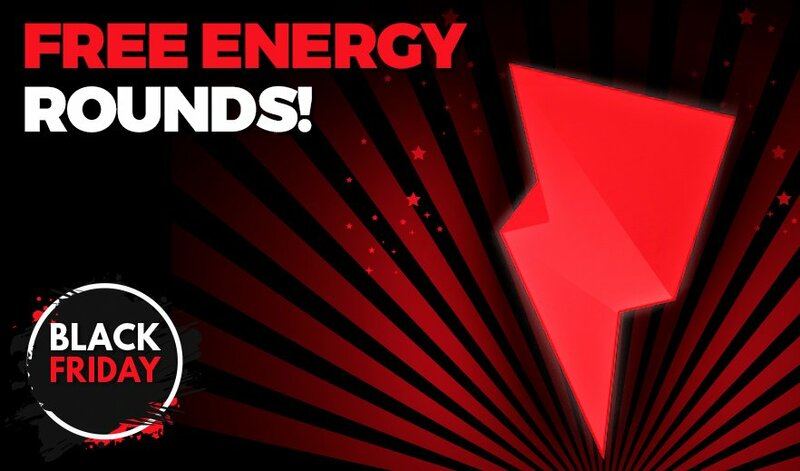 Have more fun with this competition WITHOUT any cost of energy! 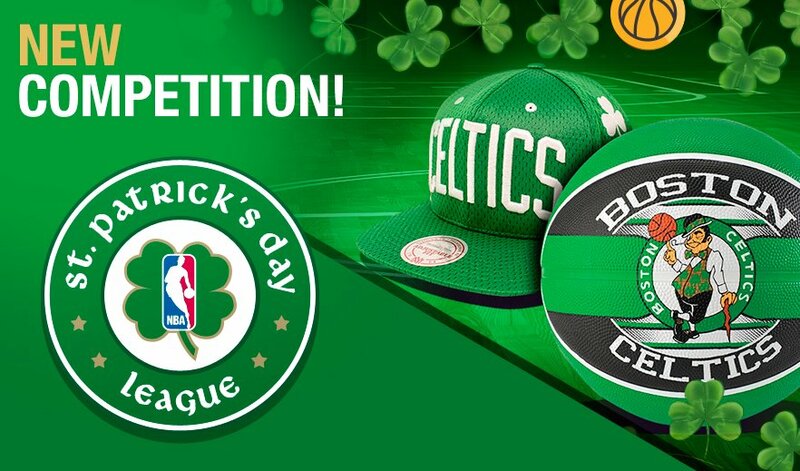 We are celebrating the #SaintPatricksDay in @NBA_manager with this brand new competition. Good luck!